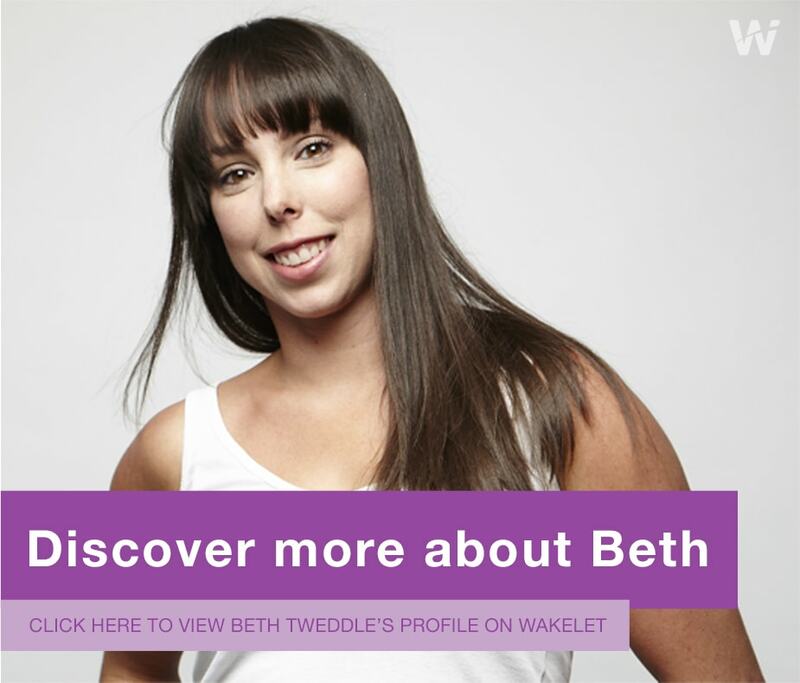 As Britain’s greatest ever-female gymnast, Beth’s impressive achievements include being an Olympic Bronze Medalist, a triple World Champion, a six-time European Champion, a Commonwealth Champion and seven-times consecutive National Champion. Along with her unrivalled success Beth has competed at three Olympic Games; Athens 2004, Beijing 2008 and London 2012 - where she won Bronze in the Uneven Bars. Since starting out at the age of seven, Beth has helped to reinvent British gymnastics and her achievements place her in the ‘greatest of all time’ category within her sport. Her medals haul started at the 2002 Commonwealth Games where she collected Gold and two Silvers. Over the next decade she would go on to win over 20 more Gold medals, competing all over the World in major Championships. In 2007, Beth also found time to graduate from Liverpool John Moores University with 2:1 in Sports Science and subsequently was accepted to study Physiotherapy at the University of Liverpool, which she deferred to allow her to fully concentrate on training for the 2012 Games. In 2010, Beth was included in the Queen's New Years Honours List, and received an MBE for her success, commitment and dedication to gymnastics. Following her Olympic success, Beth took a break from competitive gymnastics, taking part in the 2013 series of ITV's Dancing on Ice, which she won with skating partner Daniel Whiston. Beth has since retired from competitive gymnastics but is very much involved with her beloved sport, as a director and ambassador of Total Gymnastics. Beth and fellow Olympian, Steve Parry, set up the company to provide the opportunity for as many children as possible to take up gymnastics, within schools, leisure centres and gymnastics clubs to help develop the sport around the country.